To view more information on each available lab, please go to our Available Labs page. 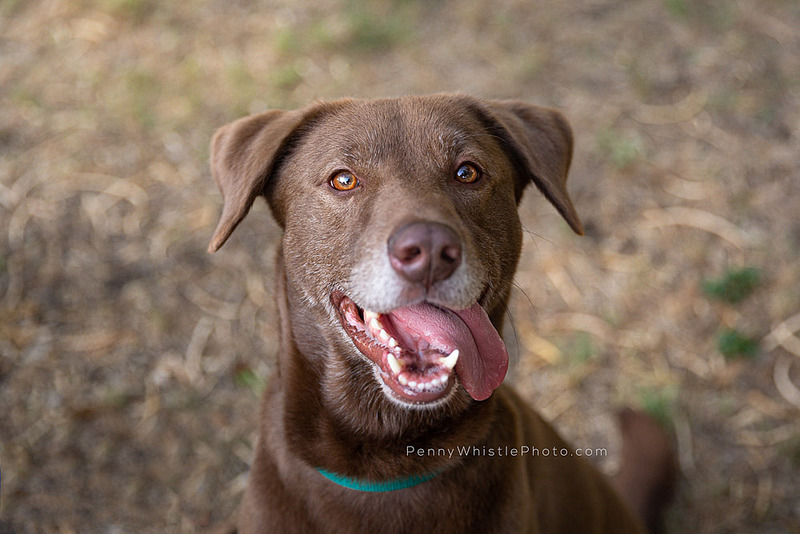 If you are interested in adopting a lablabrador retriever, please complete our online Adoption Application. 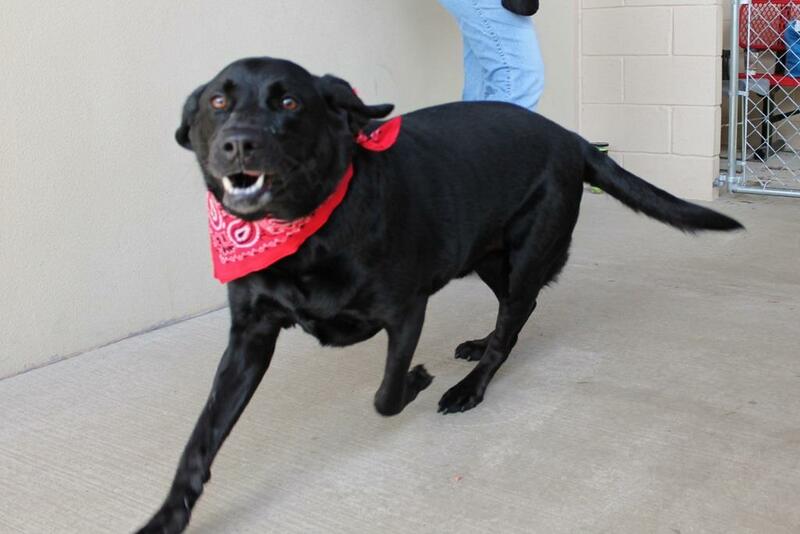 If you would like to meet one of our adoptable Labradors, please visit us at our next Meet-n-Greet. We've partnered with petco as the host of our Meet-n-Greet events!! Our Meet-n-Greets will be held at the petco located at the south east corner of Preston and SH-121 in Plano. For a map and directions, please see our Meet-n-Greet information page. Our next Meet-n-Greet will be on April 27th at petco located at the south east corner of Preston and SH-121 in Plano from Noon to 2:00 PM . As we get closer to the date, we'll have more information about the dogs that will be available. Check back for updates. 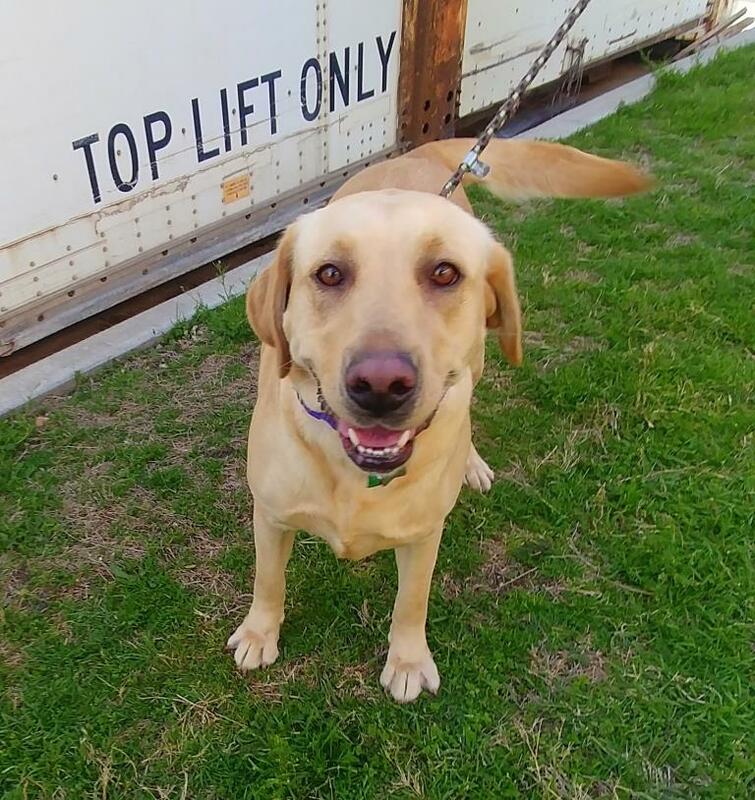 In the meantime, check out our available Labs. 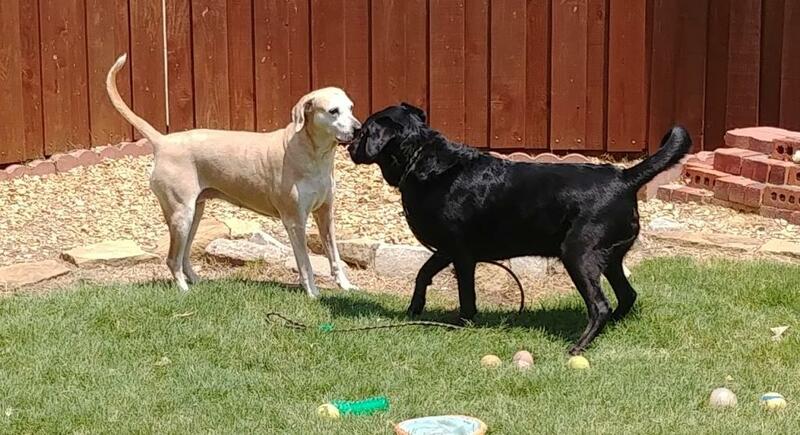 These are dogs that have recently come into the Lone Star Lab Rescue program. They haven't been with us long enough for us to have much information on them. In some cases, they are finishing up their medical treatments. In either case, as we get to know them and have more to tell, we'll post information here. 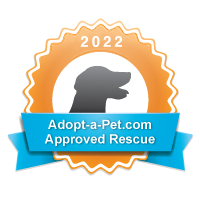 Watch for these dogs to move to the "available" page. 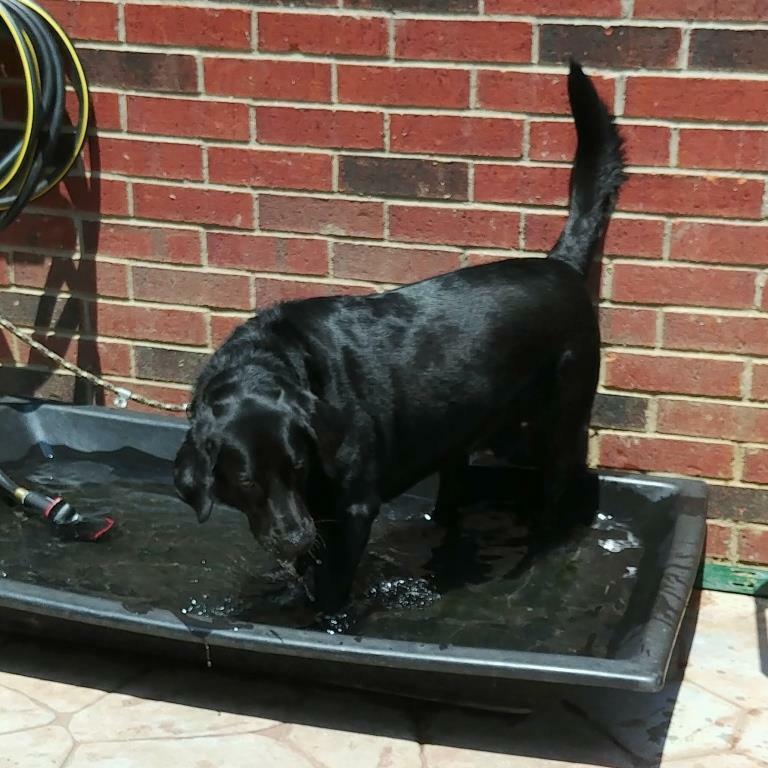 Want an Easy Way to Support Lone Star Lab Rescue? 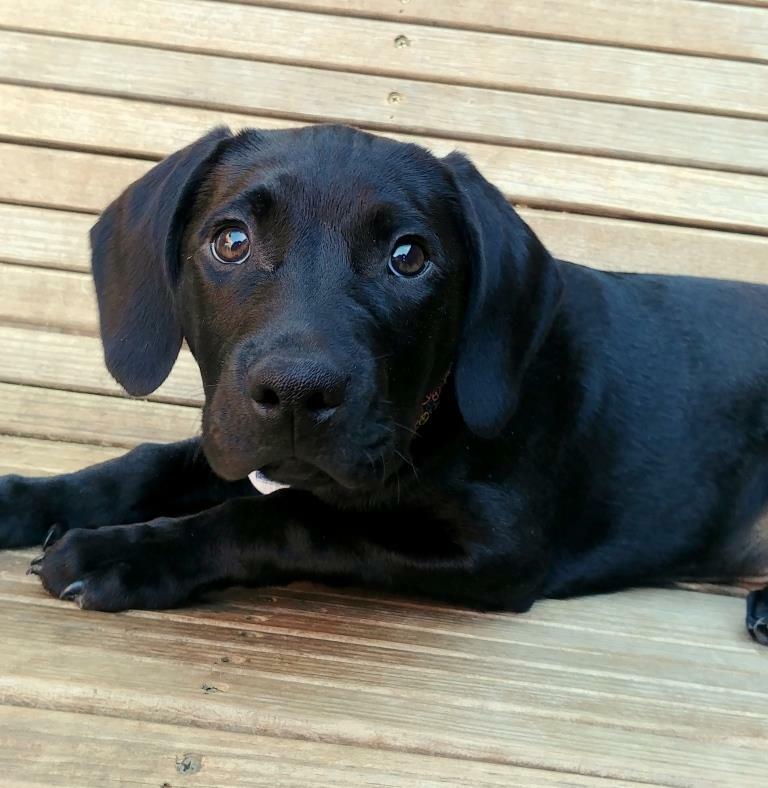 Did you know that shopping on Amazon.com can help save Labradors? 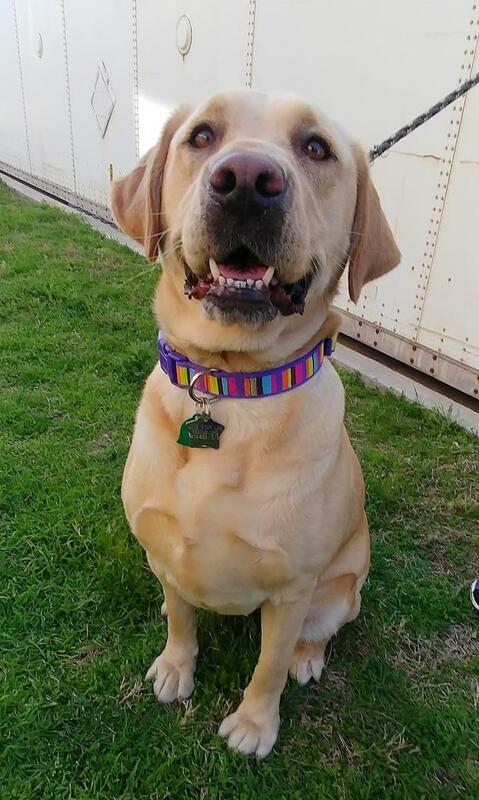 Just use Smile.Amazon.com and select Lone Star Labrador Retriever Rescue as the Organization you want to support. If you use the link provided here, it will automatically select us. Tom Thumb has a program called the Good Neighbor Program. Every time you shop using your Reward card at Tom Thumb, 1% of your eligible purchases are sent to LSLRR each quarter. It’s simple to enroll your Reward card. Just go to the Courtesy Booth at Tom Thumb and ask for a Reward Card Application. All you have to do is complete the application with your Reward Card number and input our LSLRR organization’s number which is 12026, and return the application to the Courtesy Booth. After you enroll, every time you purchase groceries and use your Reward card, your eligible purchases are counted and a check for 1% of eligible purchases is sent directly to LSLRR. Go to www.KrogerCommunityRewards.com and link your Kroger Plus Card using our number AH867! 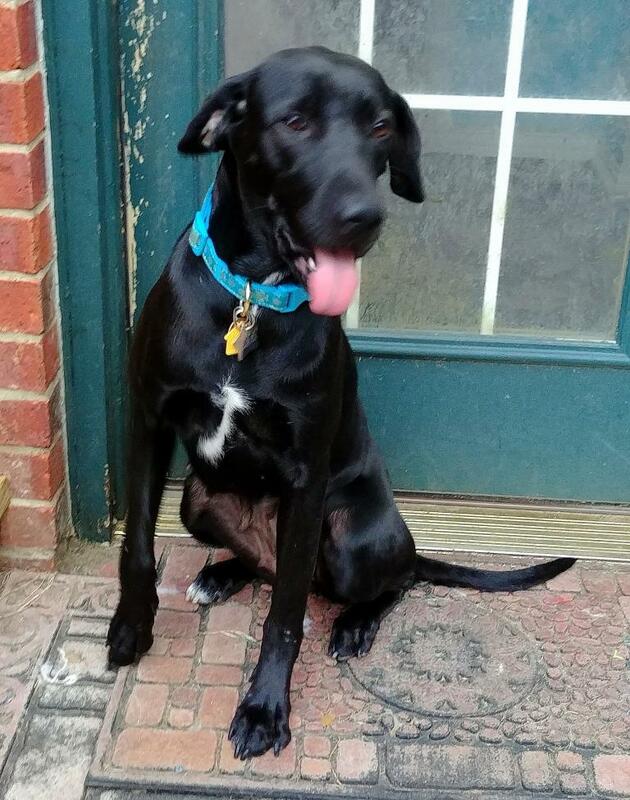 Once you link your Kroger Plus card to Lone Star Lab Rescue then any time you shop at Kroger after September 1, 2013 using your Kroger Plus Card, you will be accumulating rewards toward Lone Star Lab Rescue!. Safe, Secure & Smart Ways to Give. Create your free iGive account. After that, all you need do is shop through the iGive.com website, newsletters, or install the optional iGive Button* to make sure you never miss an opportunity to raise money when you shop online. It’s all automatic, and it's all free of charge. iGive lets you control your membership information with a private password. You can review your store visits and purchase/donation history, and confirm the total amount raised and distributed to your cause. iGive values your privacy and will never release shopper information without consent. And there are no hidden fees or extra costs when you shop through iGive. 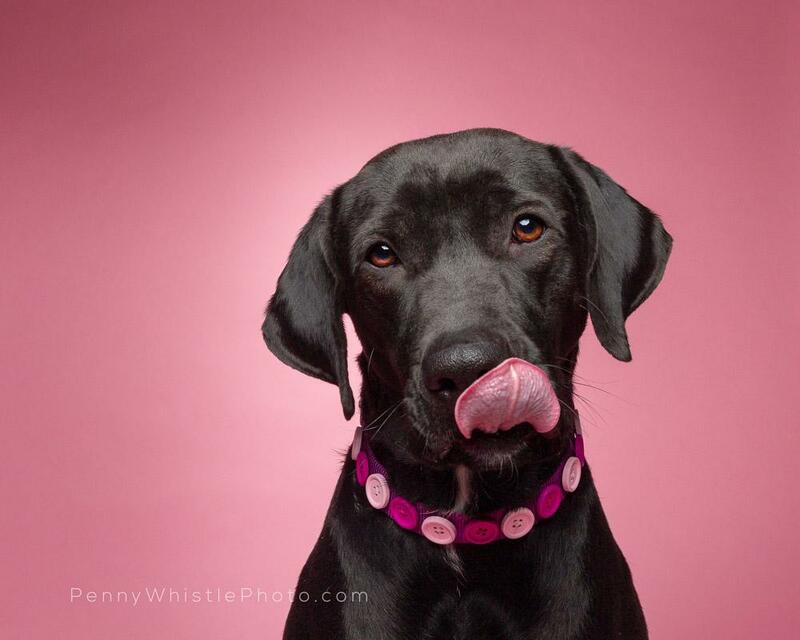 Lone Star Labrador Rescue is really particular about what we feed our Labs. 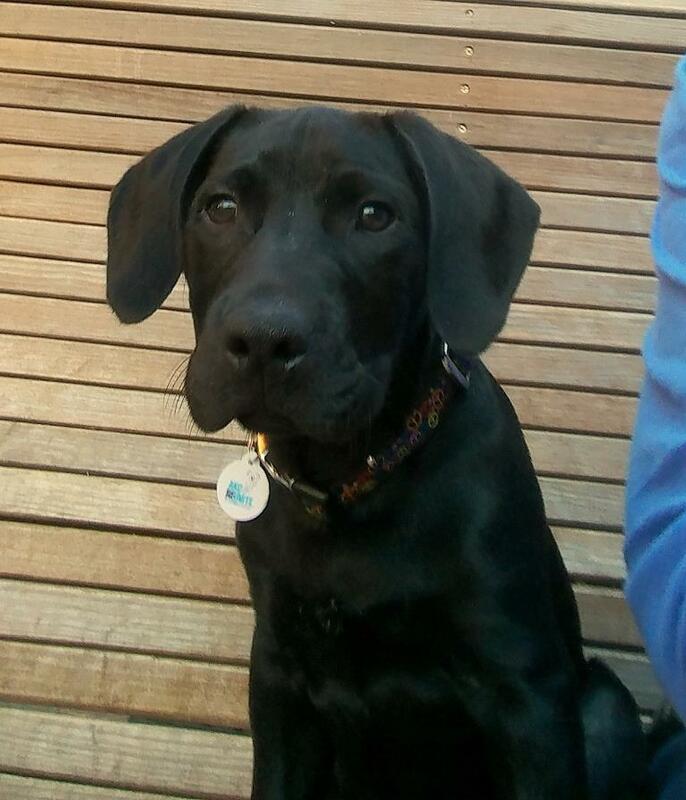 We feed Victor Premium Dog Food to our foster Labs, as well as our own Labradors. Victor has a variety of formulas, all made right here in Texas with high quality, domestically sourced ingredients. Lone Star buys Victor Premium from Pet Extravaganza in Carrollton. Please give them a call and ask about delivery! 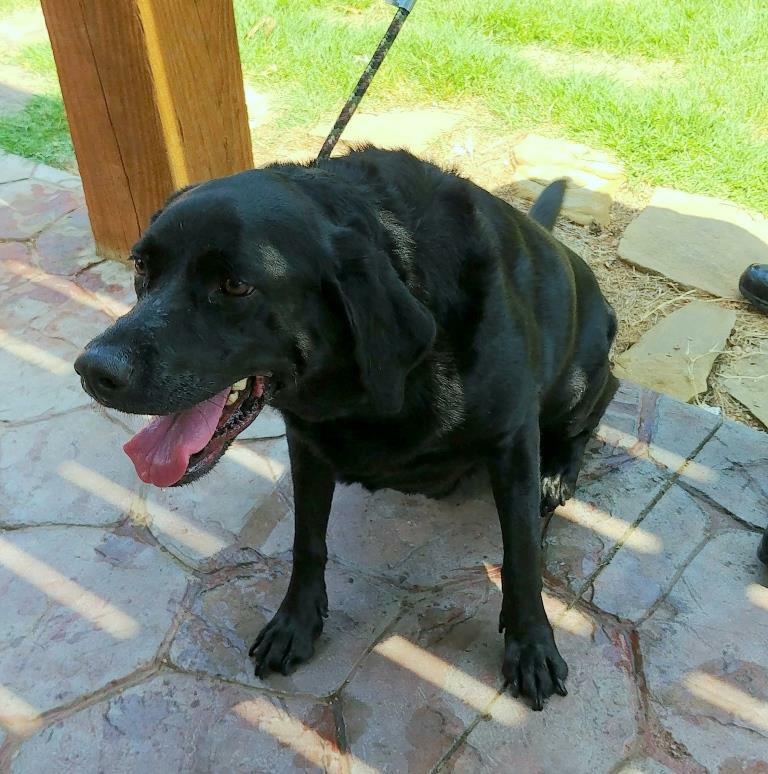 Lone Star Lab Rescue™ - Saving Labrador Retrievers in Texas!